They pull at your shirt, look at you with big supplicant eyes, one open hand outstretched, the other pointing to their mouth while they repeat the words “Chapati! Chapati! Madam, please!”. It hurts when children who have not even reached school age stand on the street, filthy and half naked, and ask you for money with their large dark eyes and small empty stomachs. You don’t have to be a parent to feel the desire to help these poor little ones. Nevertheless, you shouldn’t automatically reach for your wallet and give them what they ask for. Here we will tell you why. 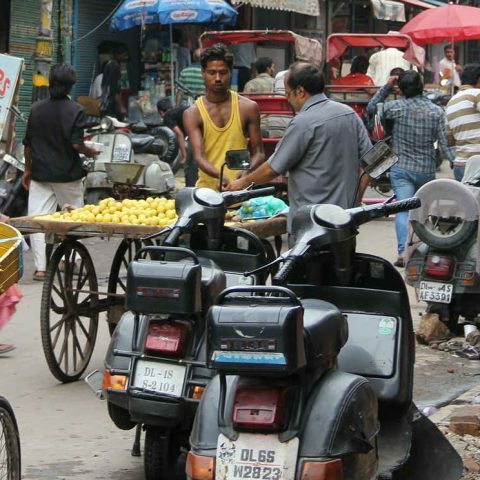 India is one of those states that in spite of a rapid economic growth still struggles with inequality, and hasn’t been able to find a solution to overspread poverty and the ancient tradition of begging. At the same time that a very small group of the population see their life quality soar along the official GDP number, there is a vast multitude of people who do not benefit from it at all. 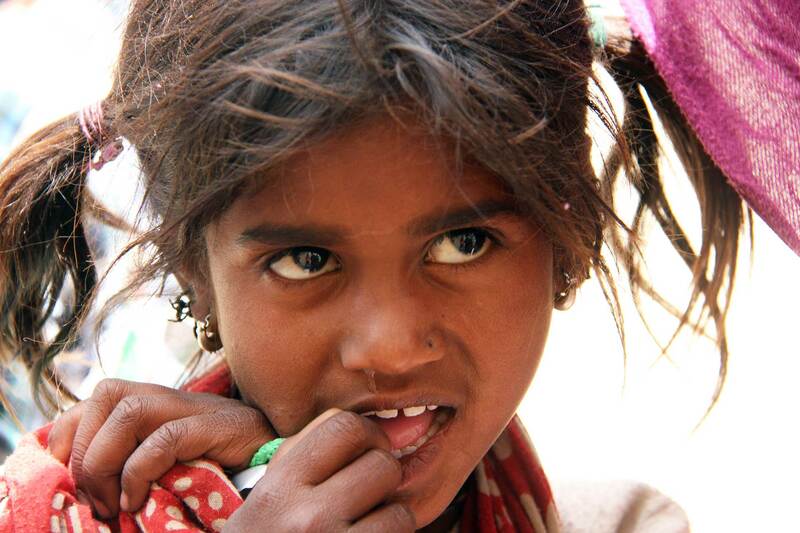 We don’t want to dismiss the issue of poverty. It exists, it is bad, and it must be fought. But almsgiving is not the way to end poverty; in fact, it just makes clearer the difference between the rich and the poor. Behind almost all beggars hide well organized gangs. To be allowed to beg in a given territory, beggars have to give a big part of their earnings to the gang leaders. Of course, you are hardly aware of this. Often the beggars are also crippled, blind or noticeably sick. There are even those who ask with open, festering wounds, and who clearly need the money for medical care. But too often are these wounds self-inflicted or caused by a gang leader to appeal to the tourist’s pity and collect a bigger booty. It is also common to find women with (almost always sleeping) babies, begging for money so they can feed them. You should know that these babies are often “rented” and, even worse, sedated with drugs or alcohol. This keeps them quiet and still but evidently has harmful and irreversible consequences. Beggars are always where the tourists are. They know how to appeal to your conscience and even if you manage not to give, you’ll somehow feel that there is something to be done. But what happens when every tourist gives every beggar something? Begging becomes an even more lucrative source of income, the big bosses behind the curtains get richer and bring more beggars into the scheme, to generate still greater profits. Never give money to the beggars. And look out for some really ingenious setups. For example, some “mothers” will ask you to buy formula or milk for their hungry babies at a nearby shop. What should one do, but to give them what they need? BUT the woman is actually working with the business owner: the money will be divided between them, and the milk will remain in the shop. If you still want to give something, then it should be food that you already bought, or even some of your time (this might sound ridiculous, but for a child who begs day after day, a few friendly words or a cool trick can make a world of difference). In many places it’s also possible to find children who aren’t poor nor hungry and are begging just for fun. They have learned that tourists like to give candies or other small gifts (pens, etc.) indiscriminately. We understand that this is intended as a nice simple gesture, but it is also teaching the children that begging works. Many will turn their backs to school and instead run to the streets to follow the wealthy westerners, cheekily yelling “one pen”, “one chocolate”, “one bonbon” or even “one rupee”. Gifts are ok, but take care of giving them only to people for whom you also show respect: when you are drinking tea with a peasant family, you can give a small present to the children of the house, as a gesture of gratitude. A planned visit to a school is also a good opportunity to do this. 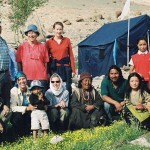 At the beginning of every tourist season, and for many years now, several organized gangs of beggars are brought to Ladakh (sometimes even on an airplane!!!). 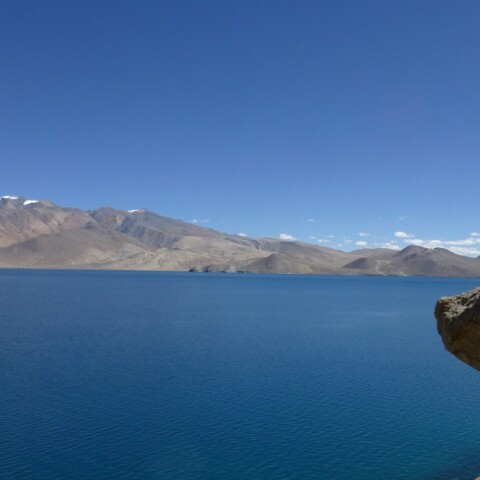 These mostly establish their place of “work” in Leh or at the entrance to the most famous tourist sites. At the end of the season they are transported to some other lucrative place to continue their neverending begging. 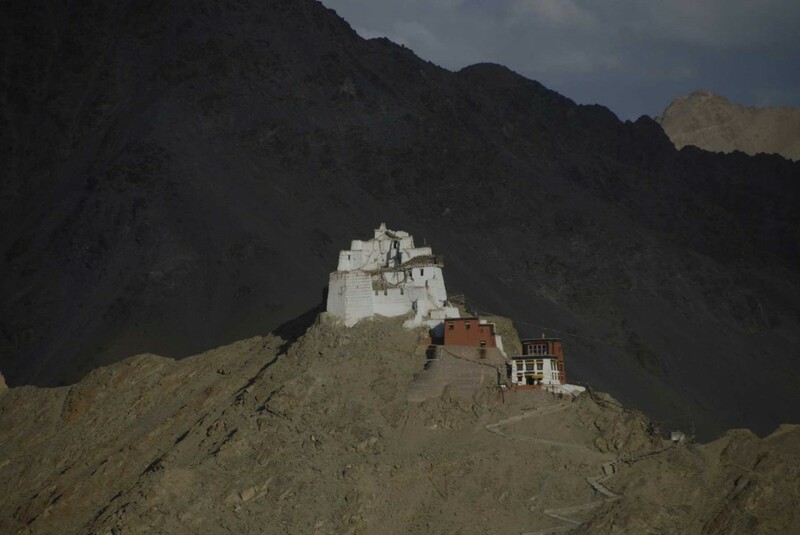 Ladakh itself has almost no local beggars; no one in Ladakh lives on the street. 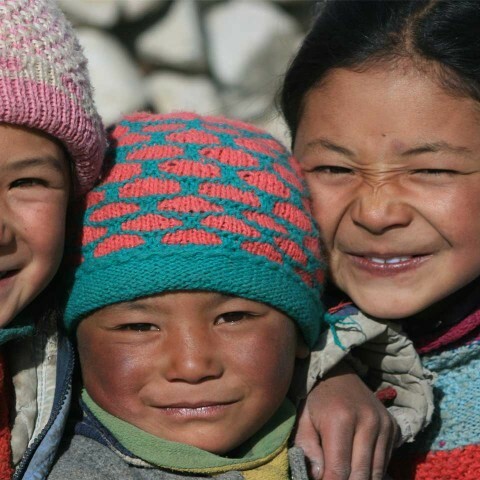 Please don’t give money to any beggars in Ladakh! As hard as it sounds, these poor people are not ladakhi and are usually brought here by greedy immoral gang leaders to profit on the good will and naivety of the tourists.